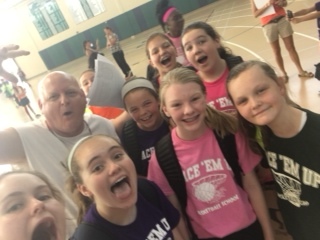 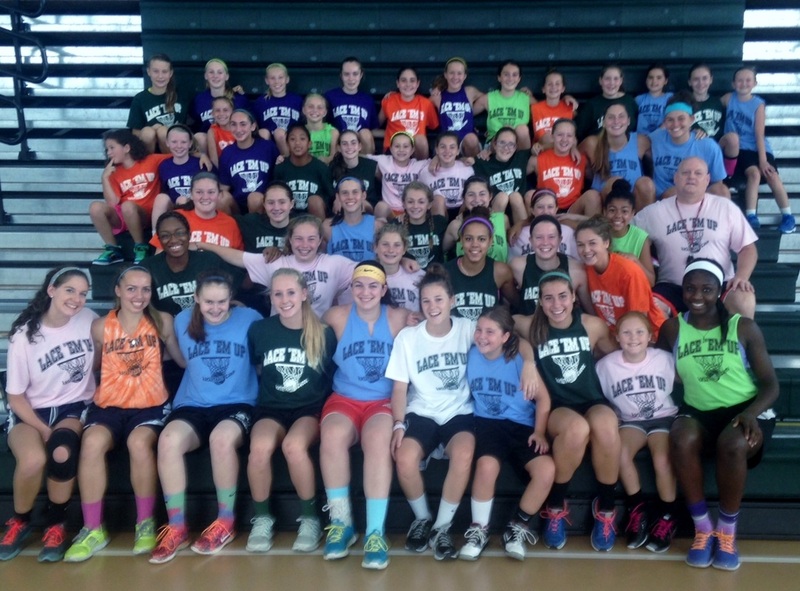 Close to 100 campers and coaches attended Lace em Up Basketball School 2017 at Wachusett Regional High. 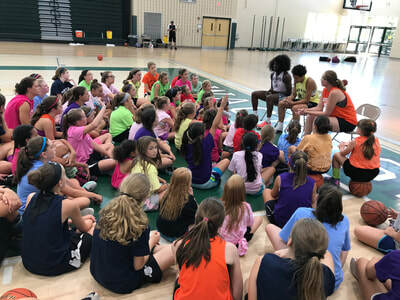 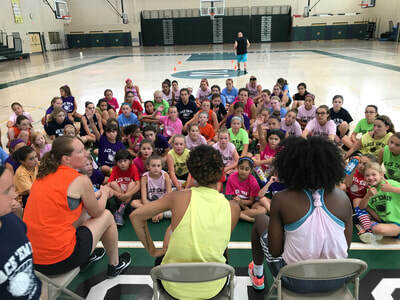 Campers ask questions from Wachusett graduates and current NE 10 players Mya Mosley (Franklin Pierce) and Maty Diabate (Stonehill) and Bentley graduate and Wachusett coach Dawn Sulmasy. 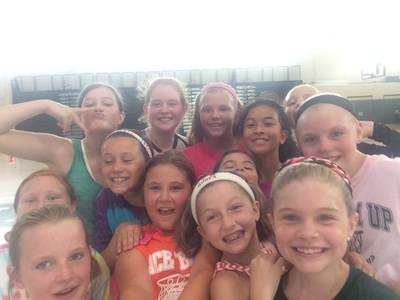 Who's working? 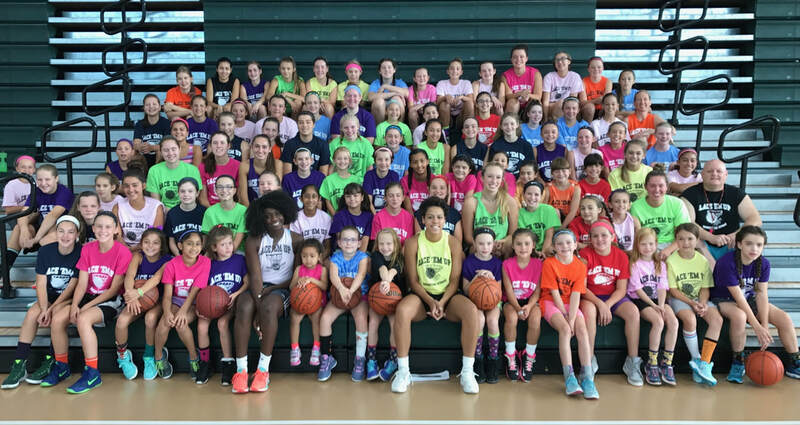 Wachusett collegians Maty Diabate (Stonehill) and Mya Mosley (Franklin Pierce), along with Priscilla Dodoo (Stonehill) and Dawn Sulmasy (Bentley)will run drill stations. 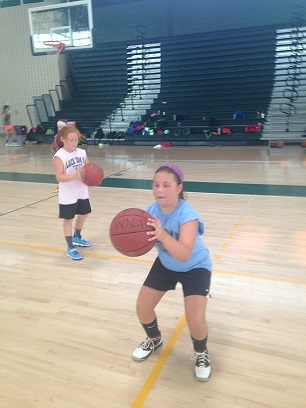 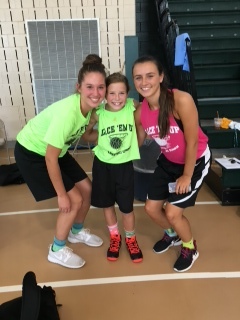 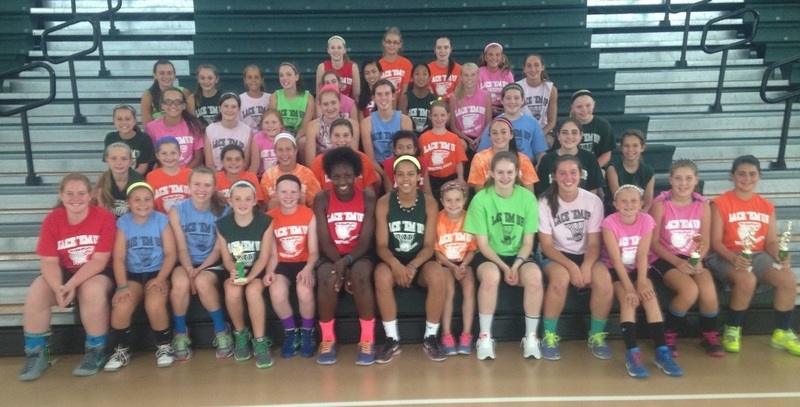 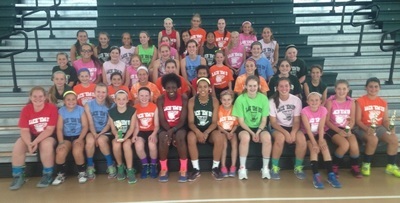 Current Wachusett varsity players will also assist campers on skill development. 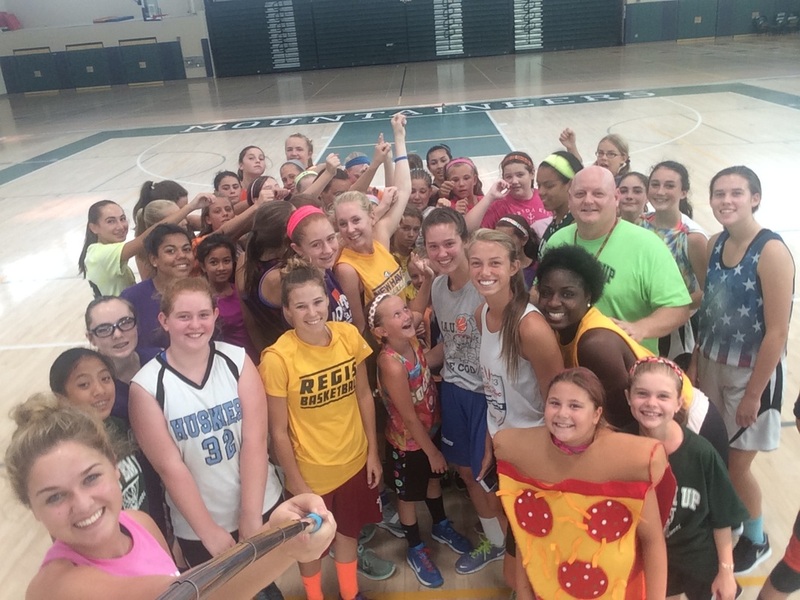 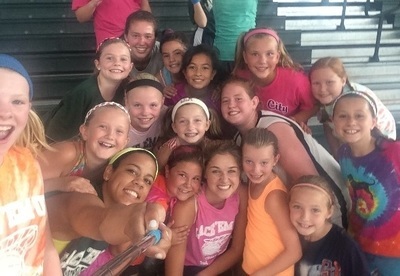 Another great week at camp! 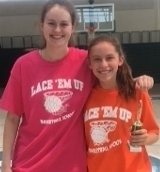 Katie Murray and Alyssa Lanpher take the Ice Bucket Challenge at 2014 Lace 'em Up.